Large enough to support a small community, Inchmurrin lends its name to three distinctive whiskies in the Island collection. Each sharing the characteristics which make this range beautifully unique. 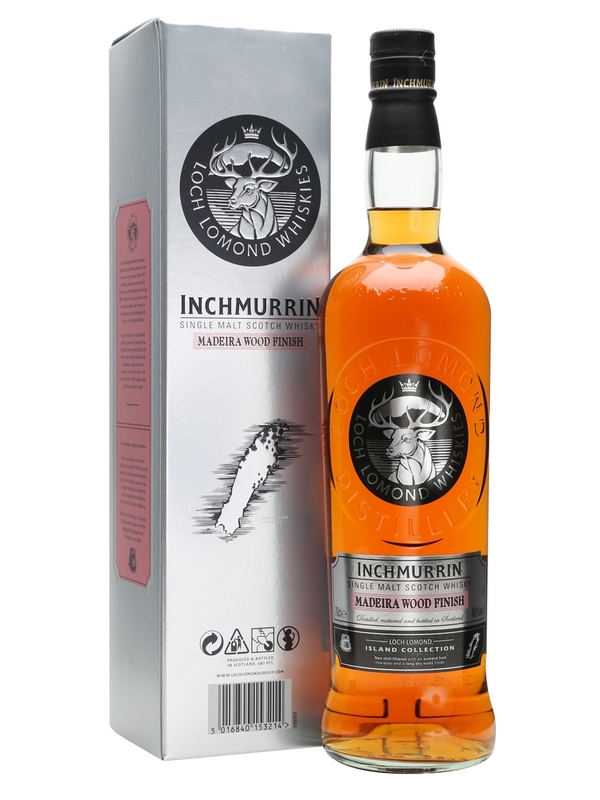 Inchmurrin Madeira Wood Finish is aged initially in ex-bourbon casks before being finished in casks that used to hold Madeira. The result is a whisky full of orchard fruit and nutty flavours. 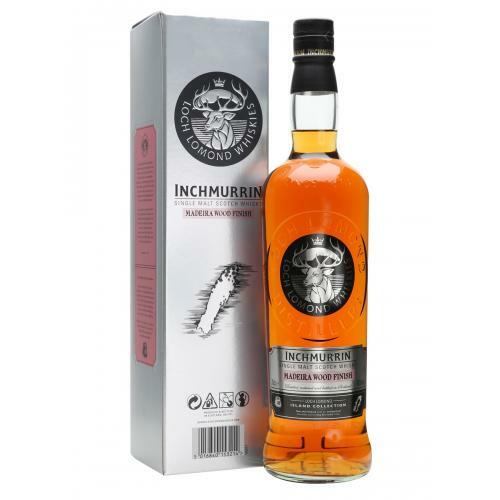 The Inchmurrin Madeira Wood Finish enhances the orchard fruit character of peach and pear with marzipan and nutmeg coming to the fore, giving a dry nuttiness to the long, oak finish. Non-chill filtered to keep its distinctive colour, aroma and taste as nature intended.